Mautz Security Solutions is partnered up with Sentrynet to offer our clients the most state of the art monitoring available. 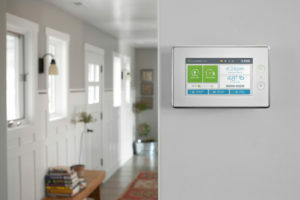 With our state of the art monitoring, you never have to leave your home or business and worry about what could happen. We are monitoring your home or business 24 hours a day, 7 days a week. We are known for our fast response time and accurate dispatching. Don't let your home or business be in the hands of just any company. Let Mautz Security Solutions put your mind at ease and provide you with the best monitoring and service in the mid-south. We have been responding to customers needs for over 20 years, and understand the importance of our customers needs. We look forward to providing you the service you deserve for a reasonable price. Call us today for a free quote today.